This month’s Genre has been chosen by Abbi of Abbiosbiston.com We will be reviewing our favorite Alternate Love Story movies. In order to get a better idea as to what this genre might include, check out this post by Abbi from last year. Please get me your submissions by the 25th of November by sending them to altlove@movierob.net Try to think out of the box! Great choice Abbi! Brief Synopsis – A woman falls in love with a man with a genetic disorder that causes him to spontaneously time travel. My Take on it – Anyone who reads my reviews, knows that I’m usually not the biggest fan of film adaptations of best selling books because they rarely get it right. This, unfortunately, is once again one of those times. When this book was recommended to me 6 years ago, I couldn’t put it down. I read from morning to night and finished it in one day. I loved the combination of time travel with romance and the book was paced and planned out very well. The movie, on the other hand, feels so disjointed that I think that had I never read the book, I woulda been even more confused. There is too much here left with gaping holes that even if one had read the book, doesn’t necessary prove that one will understand everything. 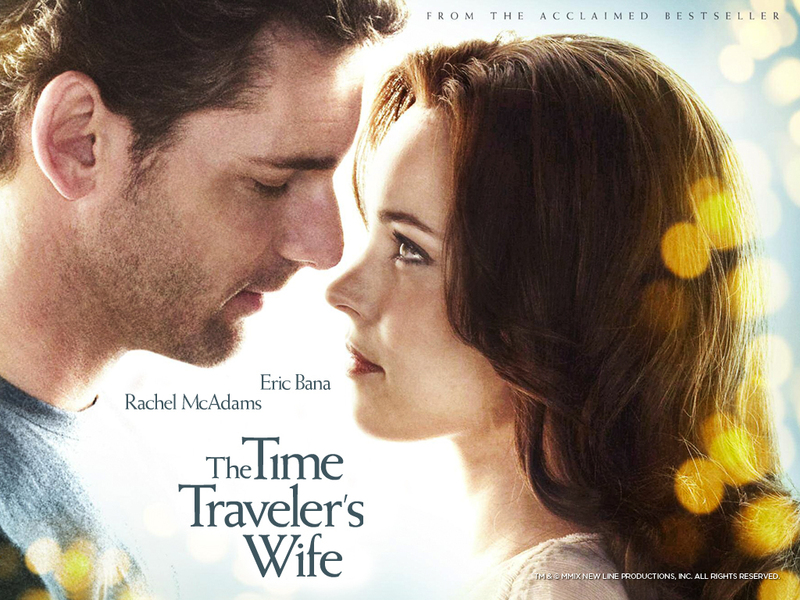 Eric Bana and Rachel McAdams were ok choices for the leads, but they lacked any kind of real chemistry. The gem here is Hailey McCann, who steals every scene she is in and makes you wish she was more involved. Bottom Line – The book was sooo much better. They leave too much unexplained and cut out a lot of the essential exposition in order to understand and sympathize with their love. Bana and McAdams are both adequate here, but I can’t say that they have much chemistry. McCann steals every one of the scenes she is in. Genre Grandeur Worthy? – Not even close. The book was amazing, but this leaves so much unexplained. This didn’t even come close to the book. Glad im not alone in that assessment Jay! I enjoyed the book but the movie was incredibly disappointing.